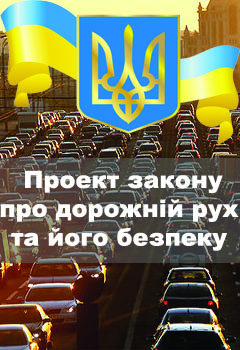 Average road traffic in Kiev on 27.02.2016 was 0%. Average road traffic in Kiev on 26.02.2016 was 35%. Average road traffic in Kiev on 25.02.2016 was 34%. Average road traffic in Kiev on 24.02.2016 was 34%. Average road traffic in Kiev on 23.02.2016 was 35%. Average road traffic in Kiev on 22.02.2016 was 34%. Average road traffic in Kiev on 21.02.2016 was 0%. Average road traffic in Kiev on 20.02.2016 was 0%. Average road traffic in Kiev on 19.02.2016 was 34%. Average road traffic in Kiev on 18.02.2016 was 34%. Average road traffic in Kiev on 17.02.2016 was 35%. Average road traffic in Kiev on 16.02.2016 was 34%. Average road traffic in Kiev on 15.02.2016 was 35%. Average road traffic in Kiev on 14.02.2016 was 0%. Average road traffic in Kiev on 13.02.2016 was 0%. Average road traffic in Kiev on 12.02.2016 was 35%. Average road traffic in Kiev on 11.02.2016 was 35%. Average road traffic in Kiev on 10.02.2016 was 34%.